Clear Choice Physicians has been providing exemplary cardiac care for our patients and community since 2012 in Mesa, AZ. We are a modest cardiology practice with “individualized” care and are not hospital owned. The care we want for our family is the care we give. Our focus is on personalized care for each patient from initial consultation to prevention, diagnosis and treatment strategies. Our team of physicians provides Mobile Outreach physician house call. 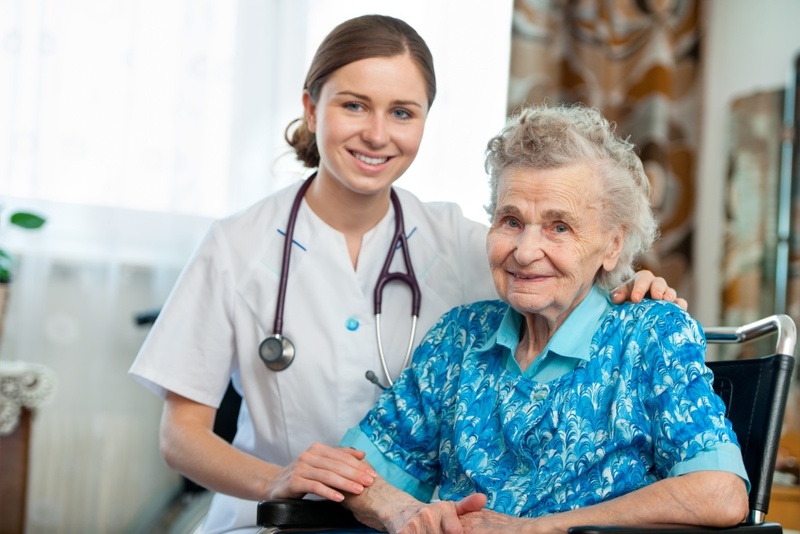 Our licensed, mobile doctors make house calls and provide home medical services to patients in the comfort of their own Homes, Senior Communities, Group Homes, or commercial Assisted Living Facilities (ALF’s.) Our mobile physicians have years of experience caring for homebound, elderly, and other patients that aren’t able to travel. 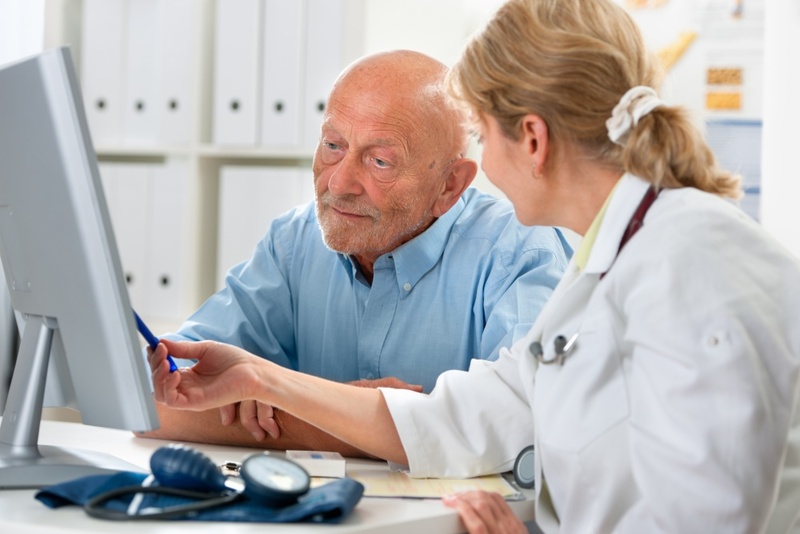 We also specialize in Internal Medicine offering comprehensive health care to adults. This includes general physical examinations, treatment of acute medical illnesses and the ongoing care of chronic medical diseases. We also provide weight lost management, pain management preventive, and injection for alcohol/opioids dependency. 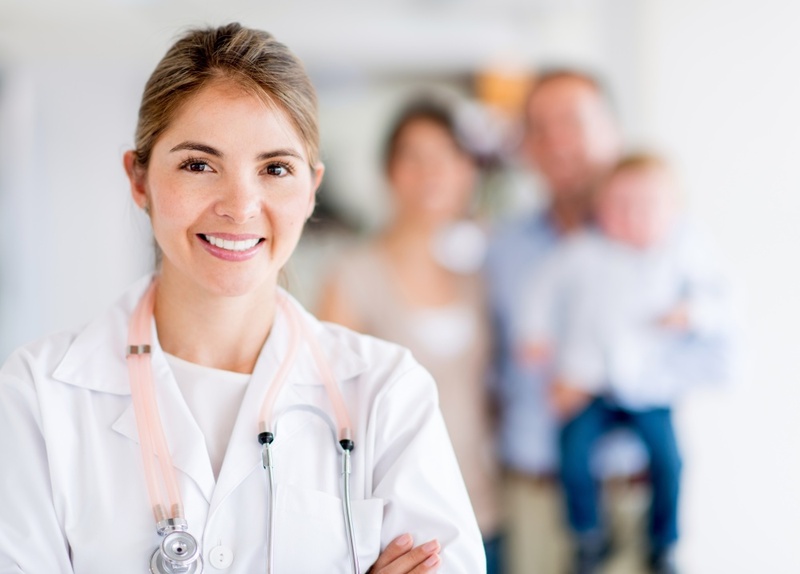 All of us believe that patient care is best delivered through an individual patient/doctor relationship so that continuity of care is possible. We strive to provide the highest level of health care by focusing on both the emotional and physical well-being of our patients.